Until today, we’ve never written a proper overview of all the things you get when you create a Substack publication. Allow us to rectify that. 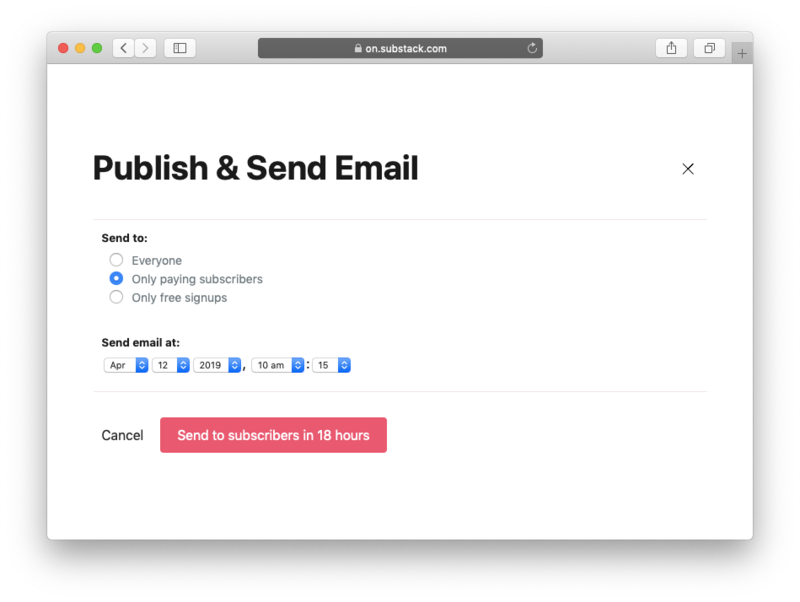 What follows is a list of Substack’s features for subscription publishing. 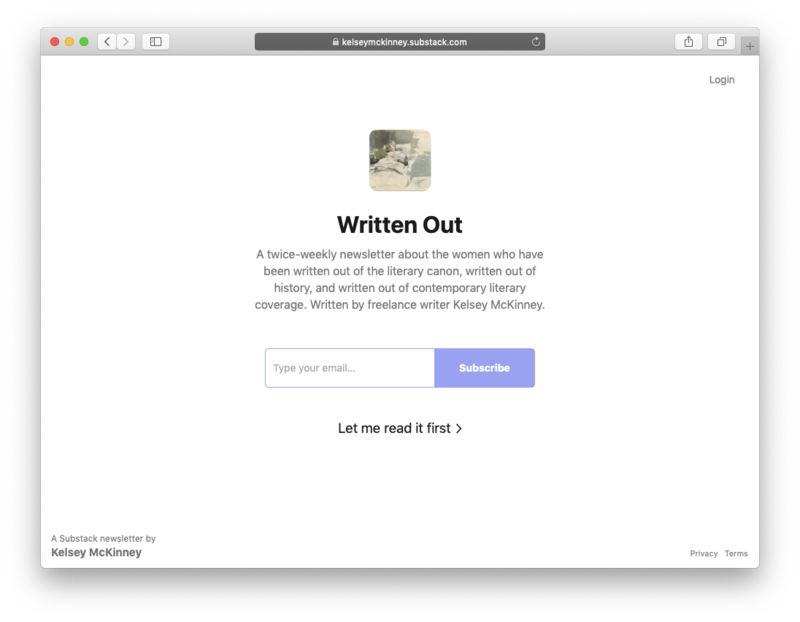 In short: Substack is an all-in-one personal publishing platform. 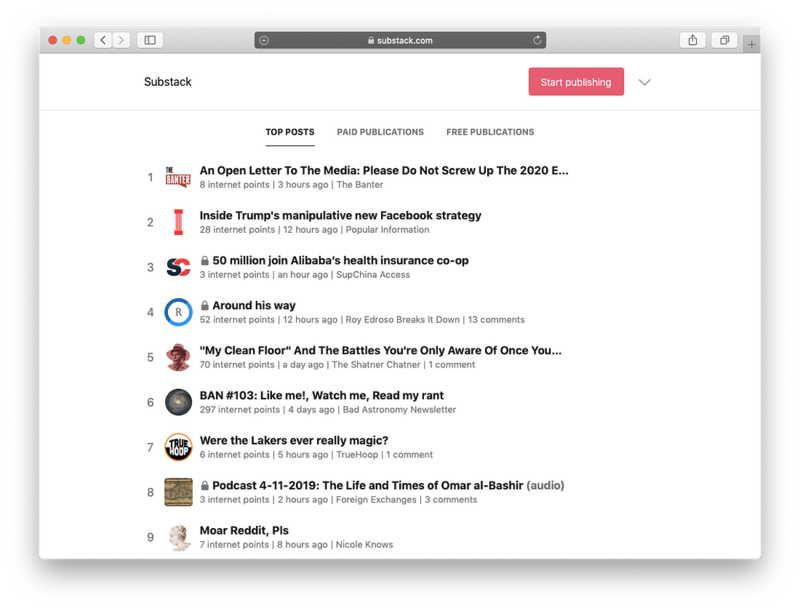 In long: Substack gives you a website, an email newsletter, and a home for your podcast. Also included: welcome page, home page, archive, about page, community features, leaderboards, customer support, mailing list, payments, monthly and annual subscriptions, group subscriptions, gift subscriptions, complimentary subscriptions, coupons, rich media, and analytics. Remember: all this is free. We only make money when you make money, by taking a cut of subscription revenue once you decide to turn on payments. It’s win-win. More details, with examples, below! This is what people see when they visit your Substack site for the first time. We hope they will enter their email address to sign up to your mailing list, but we also make it easy for them to skip straight to the content if they want. On this page, people can see your most recent posts in reverse chronological order (just like a blog). Subscriber-only posts show up as stubs to non-paying readers. This lists all your posts by date and indicates which ones are public and which ones are only for paying subscribers. Here you can flesh out your pitch to subscribers and explain what’s so great about your newsletter. A list of the top posts (by subscriber “likes”), top paid publications (by gross revenue), and top free publications (by active readership). The leaderboards help readers discover great publications, and they help publishers find new readers. See them at substack.com. Each time you publish a post, you choose if it’s free for everyone or only for paying subscribers. Choose when your post will be published. If you have community features enabled (via settings), readers can “like” your posts, which influences what appears on the “top posts” leaderboard. Paying subscribers can also participate in the comments under your posts. Even without these features enabled, though, readers can still reply to your newsletters and you’ll get those messages in your inbox. If people encounter problems with their credit cards or logins – or whatever else comes up – we solve the problems on your behalf via support@substack.com. You can build a mailing list through Substack and take it with you at any time. If you already have a mailing list, you can import it via settings with the click of a button. Once you’ve connected a Stripe account to Substack, we manage your payments reliably and securely. Payments arrive in your bank account within 48 hours of each transaction. Your subscribers can subscribe monthly or annually. 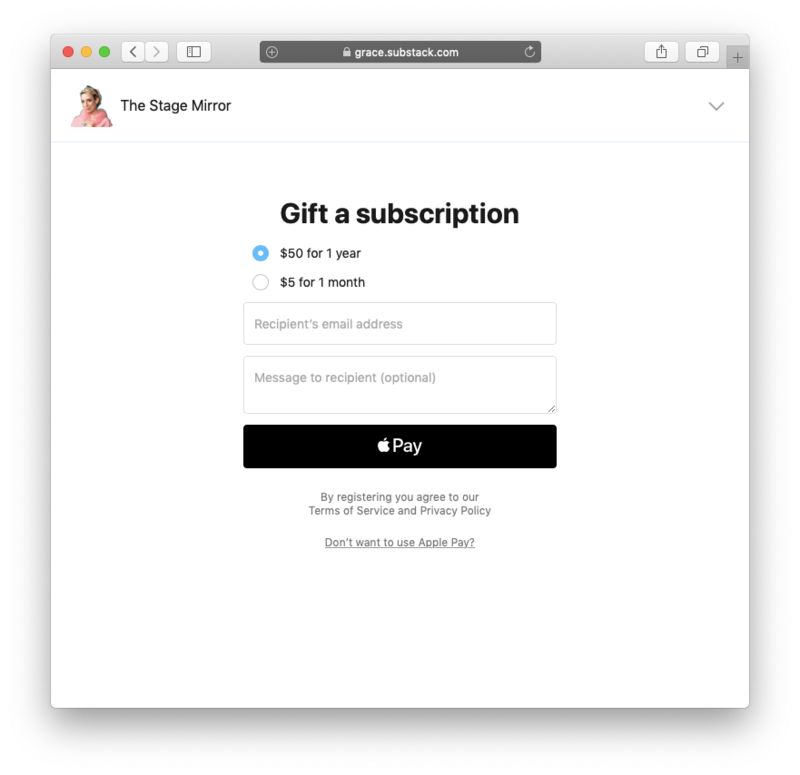 It’s a good idea to offer annual subscriptions at a discount. 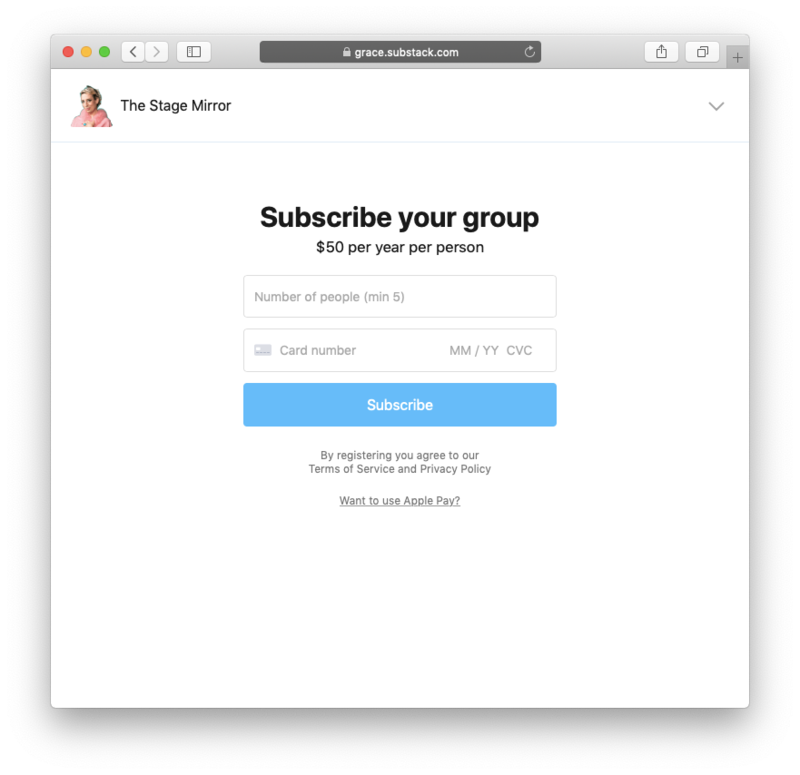 If you think that organizations, companies, or other institutions might want to buy multiple subscriptions for their members, you can sell group subscriptions. An administrator can sign up and pay for multiple subscriptions through a special page on your Substack site. 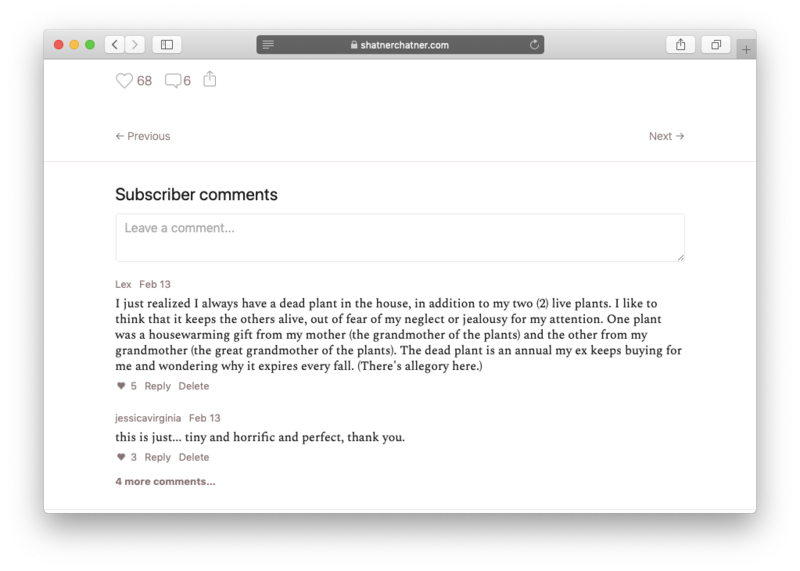 Anyone can buy gift subscriptions to your publication for their friends via your.substack.com/gift. 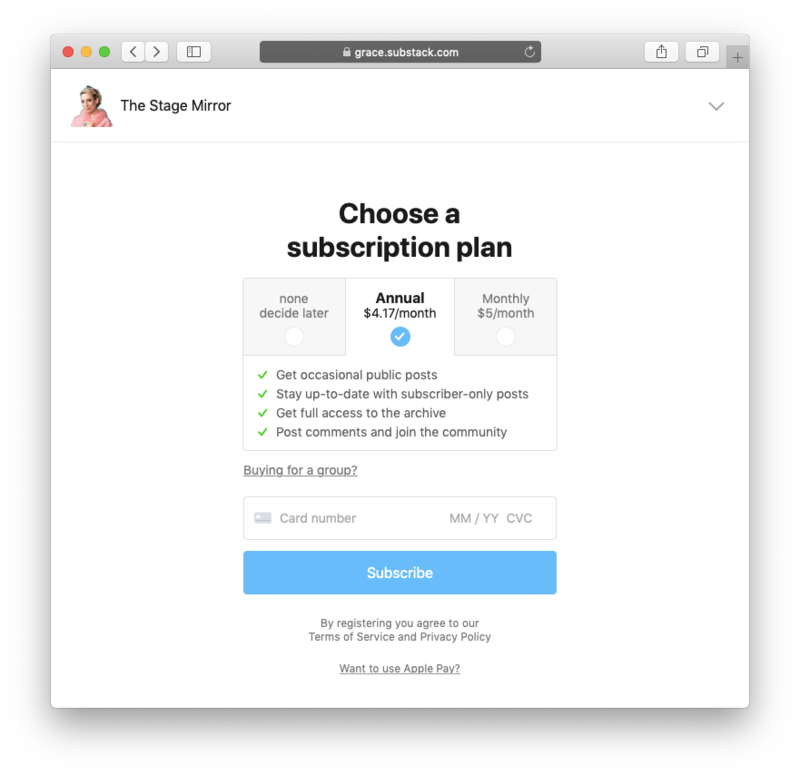 As a publisher, you can give free subscriptions to whoever you want via the settings page in your dashboard. 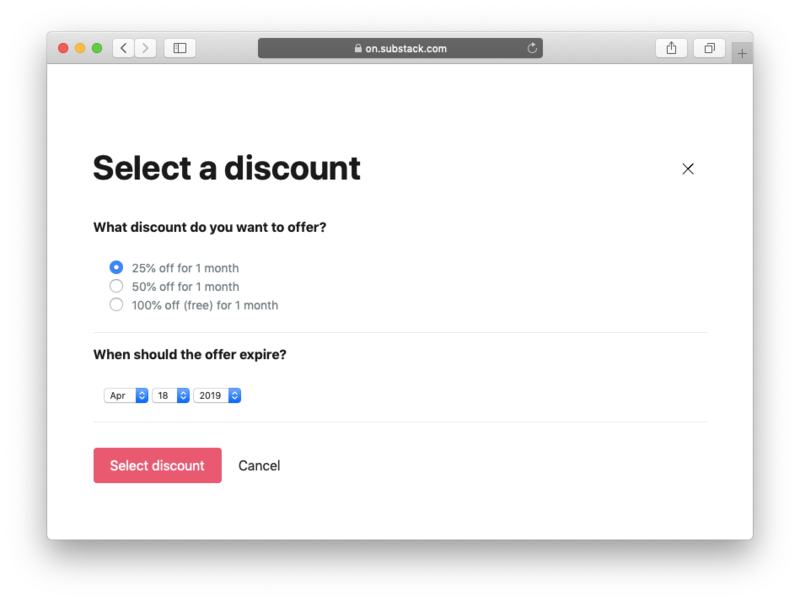 You can offer discounts to potential subscribers with coupons that are built into the Substack editor. Just select which one you want to offer from the toolbar and put the button into your post. 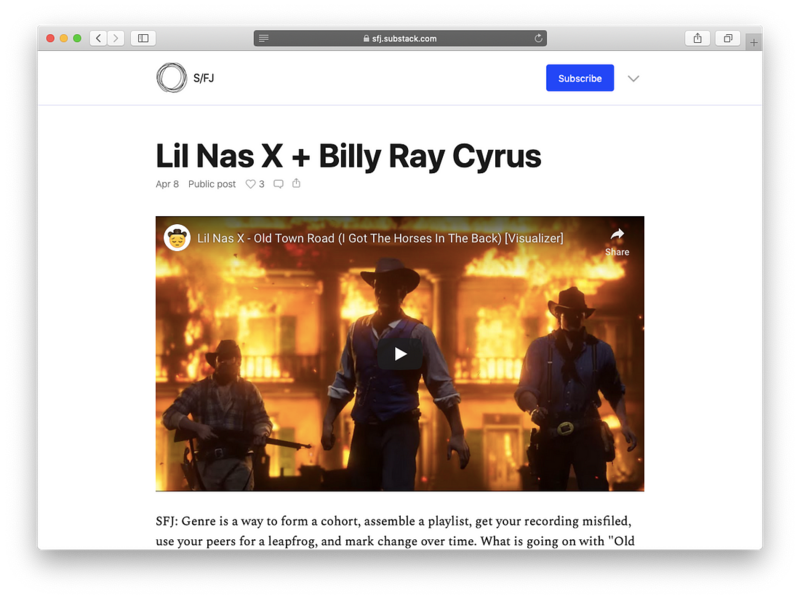 It’s easy to embed YouTube and Vimeo videos, Spotify tracks, and tweets into your posts. Just copy-and-paste the relevant URLs and the embeds will appear like magic. 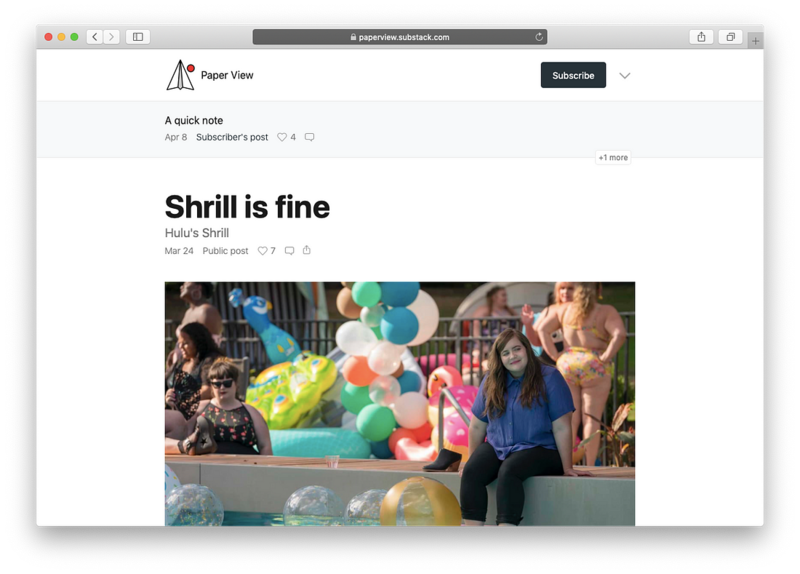 You can also drag-and-drop images and gifs. Our suite of custom analytics shows you how many times your posts are being read, where your subscribers are coming from, who your most active readers are, how much money you’re making, and much more. Upload an MP3 file or record directly into the editor. Click “Publish” and your episode (free or subscriber-only) will go everywhere: to your mailing list, your site, and into all the podcast players. 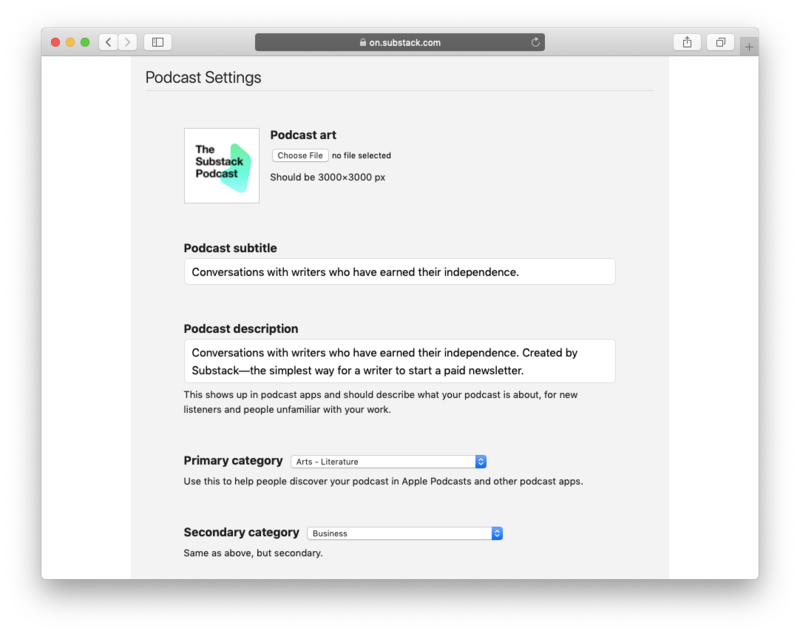 Substack is the simplest way to distribute your podcast, and it comes tied to a mailing list and the best monetization option: subscriptions. Got questions? Suggestions? Please leave your feedback in the comments. I'm pleased with Substack's customer support. One of my subscribers asked a question about refunds, and I forwarded it to support and got a clear, helpful, and straightforward explanation within a very reasonable time frame. Thank you. Do you have any plans to introduce Bandcamp to the list of supported formats for embedding? I publish a music newsletter, and I really like sending my readers to a platform where they can directly support the artists I recommend. How much does Substack cut per subscription?